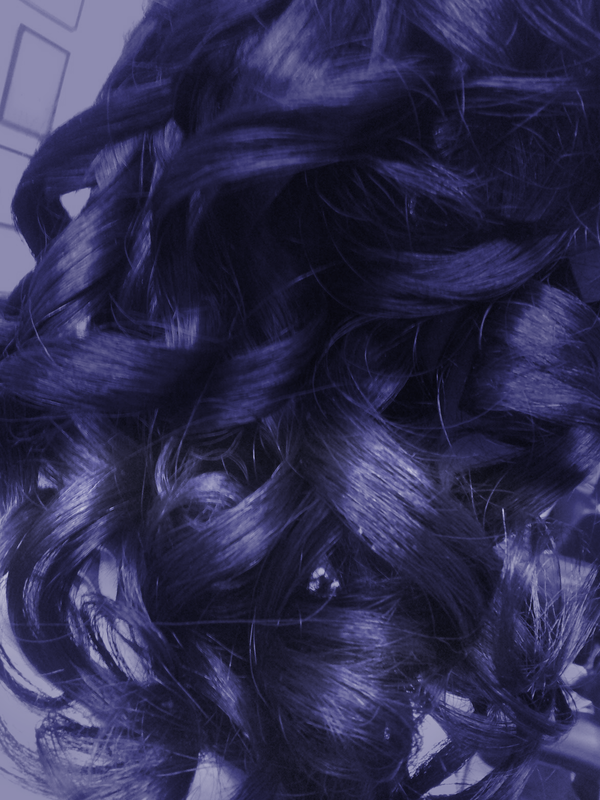 Nadirah Salon – We specialize in healthy hair care for natural and chemically treated hair. We specialize in healthy hair care for natural and chemically treated hair. Welcome to Nadirah’s Salon, where we specialize in healthy hair care. Our focus is to get your hair as healthy as it can be, while also making you look great. We offer a friendly atmosphere where many of our clients feel right at home. We have a reputation of integrity and building lasting relationships with our clients. Come visit us for a free consultation in a warm, friendly atmosphere. “The owner, Monique knows hair care and she is very welcoming and informative regarding the care of your hair.” – Kimberly D.
“It’s the total package. World renown stylist, who educates each client on healthy hair care specific to each customer. This quaint salon caters to clients with textured hair, natural and chemically treated. Stylist are professional colorist. Excellent experience and love my hair.” – Charisse H.